as if it was not of this world. In 2010 he wrote and published his first book, a collection of stories, and he also written and published few collections of poems (ebooks). In 2015 he wrote and published his second book , a collection of stories and poetry. In 2016 he wrote his third book, a collection of poetry (published in USA, project “Poems for All”). His book Martiri was published in the Italian language. 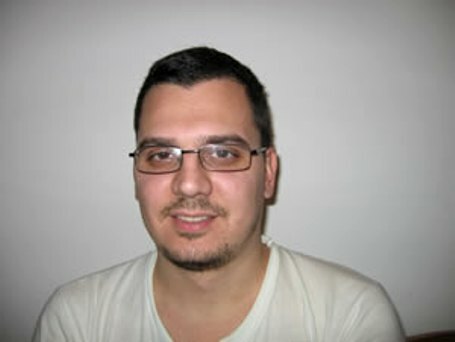 Milenko is an ethnic Croat and lives in the town of Kotor (Montenegro) with his wife and three sons.